Training Spot Lectures put our expertise and training to work for you and your pet, teaching you how to reinforce good behavior, and quickly mitigate unwanted issues. 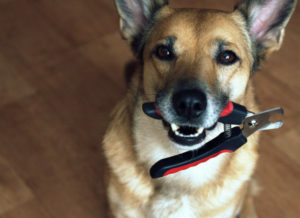 If you and your dog both duck and cover when someone says “nail trim,” this talk is for you. Trainer and veterinary assistant Katie Holland (KPA CTP) will teach ways to make the nail trimming process comfortable and easy for you and your dog. New July Date Coming Soon! We all have a dream or idea of what having a dog will be, whether it’s hiking on trails, snuggles on the couch, or endless play dates at dog parks. In some cases these dreams come true, but more of than not dogs are dogs and just like us they don’t always like everyone, are afraid of or even nip at the vet, and sometimes get into fights with other dogs. 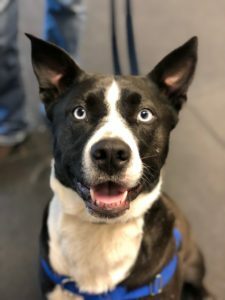 Come and and learn about the human end of the leash, what can accidentally create frustration and aggression, how you can help prevent it, and how you can help your reactive dog. 5:30-7:30pm, Join us for pizza dinner! 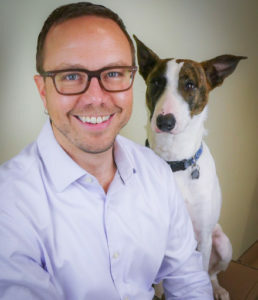 Board Certified Veterinary Behaviorist Dr. Christopher Pachel Returns to the Spot! Board Certified Veterinary Behaviorist Dr. Christopher Pachel joins us at the Spot. We are cooking up a fun filled two days for you including lots of laughter and training, more information coming soon! New event information coming soon! Join us and Karla Malcom, Authorized DogSafe Instructor, for this 8 hour course designed to teach you the knowledge and skills to deal with a sick or injured dog until veterinary care is available. 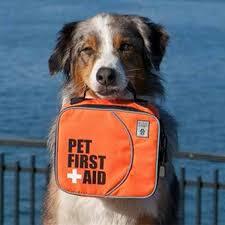 The topics are covered in-depth so that students have a thorough understanding of the principles of canine first aid. Since this is a very comprehensive course, we need your full attention and dogs do not come to class. Trade in your stressful, stale, or unsatisfying work for a living doing something you love—spending time with dogs. Learn a few new dog tricks, gain a marketing edge, solve pesky problems, and grow your business to new heights. Earn a professional certification that sets you apart! Sarah Owings hits the Spot! 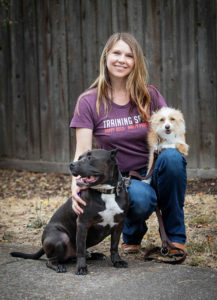 Sarah Owings, KPA CTP, is passionate about reaching the difficult dog, and specializes in using clicker training principles to help transform the lives of fearful or shy dogs. As the owner of Bridges Dog Training, co-creator of Cyber Dog Online, and a regular contributor to online training forums, she is known for her innovative approaches to tough behavior problems, and her compassionate and insightful teaching. Ever had thoughts that you your dog would make a great Therapy Dog? Curious about the difference between Therapy, Emotional Support and Service work? 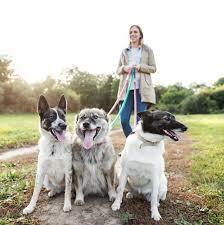 You’re in luck…our very own trainer, Carmaleta Aufderheide, BSN, MS-CRES, KPA-CTP, will discuss the road to therapy as well as sift out the differences between types of working dogs including service and emotional support. Join us for an informative talk on how Spot gets a job. 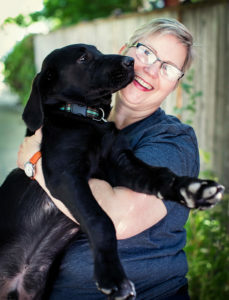 You may even get the chance to meet and greet Training Spots very own ‘career changed’ service dog, Boma, in retirement.